Who says couches don’t giggle?! Follow cousins Hannah, John, and Lizzie for a fun day and night visit at Grammy’s house. They always have a wonderful time sharing and playing games together. The activities are brought to life by bright, lively, clever, and original water color folk art. On this visit during a “hide and seek” game there’s an unexpected interruption, but the cousins learn a lesson from Grammy in forgiveness given through Jesus’ love. 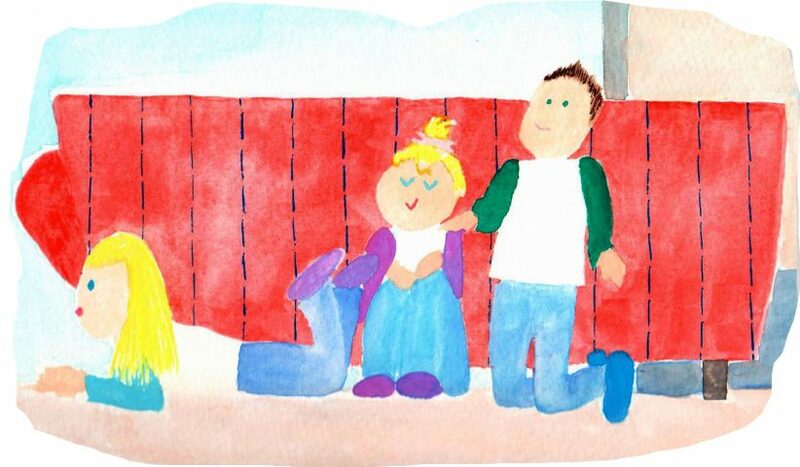 She reads about Joseph in the Bible and how God helps him forgive his mean brothers. Plus there’s a special surprise ending! Appropriate for ages 5-9. A relationship with Jesus and His love provides a complete and lasting way to learn and practice forgiveness. 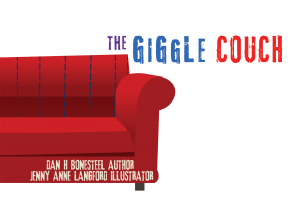 The Giggle Couch is a great teaching story for Christian parents to help their children begin to learn about the importance of forgiveness.